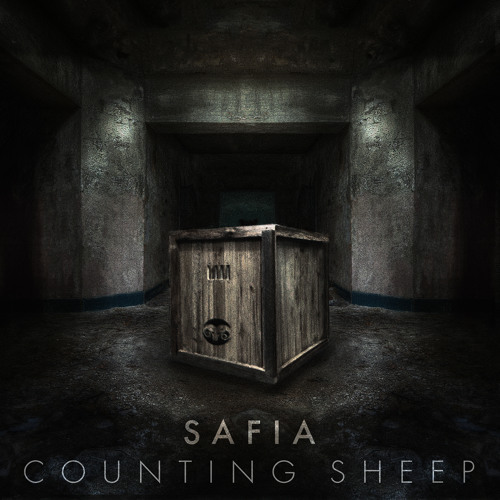 This entry was posted in Midnight Music and tagged Australian, Indie, indie dance, pop, Safia. Bookmark the permalink. Kid President Asks What Your Space Jam Is.